Despite being clobbered in the courts by Apple to the tune of a billion bucks recently, Samsung appears to have retained its sense of humor, with a report on Tuesday suggesting the Korean tech giant is currently filming another of its TV ads poking fun at devotees of the Cupertino-based company. 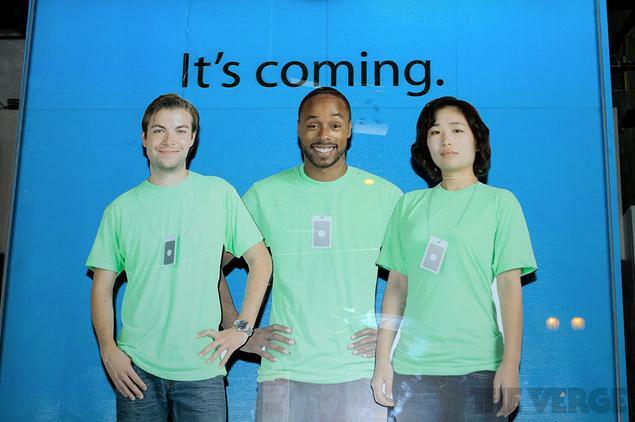 The latest ad, being shot in Los Angeles, looks to be along the same lines as previous Samsung productions, reports The Verge, featuring a store with more than a passing resemblance to an Apple Store, complete with Apple-style signage (showing slogans like “join the crowd”), cardboard cut-outs of smiling ‘Apple Geniuses’ and mock-ups of various Apple products. Earlier ads, one of which you can catch below, have shown hordes of people waiting in line for the doors of an Apple-style store to open so they can get their hands on the tech company’s refreshed phone. 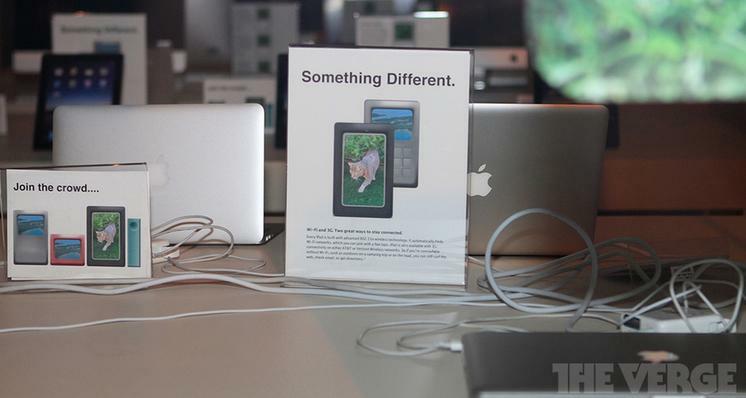 “If it looks the same, how will people know I upgraded?” asks one worried person in the line. Next they take an interest in someone walking by using a nifty-looking handset. They seem to like it, until they discover it’s made by Samsung. “I could never get a Samsung, I’m creative,” says one guy. “Dude, you’re a barista,” his friend tells him. The pay-off line? “The next big thing is already here.” We can expect more of the same in the new ad. The Korean company is using its anti-Apple ads as part of an ongoing strategy to dampen down consumer enthusiasm for the iPhone. In fact, a study conducted following the airing last year of one of Samsung’s anti-Apple ads appeared to show that they were indeed having a damaging effect on consumer perception of Apple’s iPhone 4S. No wonder the company’s filming another one. Last month the iPhone’s main competitor, Samsung’s Galaxy S3 smartphone, outsold the iPhone 4S for the first time ever, though admittedly this may have been in part down to Apple fans holding out for the soon-to-launch iPhone 5. With Apple just hours away from unveiling the next iteration of its popular handset, we can expect to see the Korean tech company’s latest pop at Apple coming to our screens in the very near future.